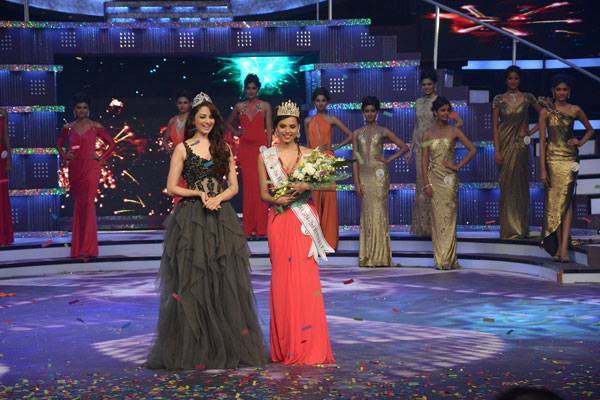 Femina Miss India pageant has finally concluded and we have now have three new queens to represent the brand Femina. We will see a lot of these three at various events throughout the year, from inaugaurations to even the award ceremonies. We will also hopefully see the three of them at international pageants, competing for the pride of our country. We find it obvious to compare the new queens with the old ones and hence we are back with our traditional Progress, Retrogress & Status Quo analysis. We find it quite easyto conclude this one. It is downright PROGRESS. Gail is pretty. Perhaps Zoya is prettier facially, but then that beauty can come out only once the baby-fat begins to fade. Gail definitely has a good body – way better than Zoya’s. Personality-wise Zoya is way ahead, but then overall Gail is definitely above Zoya. Femina team surprisingly avoided sending Zoya to any pageant, who anyway had joined Miss India just for Bollywood. However, we doubt if Gail would face the same fate. Miss Supranational, Miss International or Miss Asia-Pacific World will get into her kitty. We don’t see Gail as a winner in any of these, but we know that she will do a commendable job wherever she goes. Another easy one – PROGRESS! Why? Jhataleka has a prettier face. She is sexier. Her body is better. OK fine, Sobhita is perhaps better in communication skills, but Jhataleka is good enough. She definitely has what it takes to do well at Miss Earth. In fact, with proper grooming, Jhataleka can even win Mis Earth. OK Now we have to think. Navneet actually has a prettier face than Koyal. Body-wise, again both are on same level. Of course, some might argue that Koyal has a more attractive body. But then many consider her anaexoric too. Personality wise, may be Koyal is slightly better, but again the lead is not substantial. 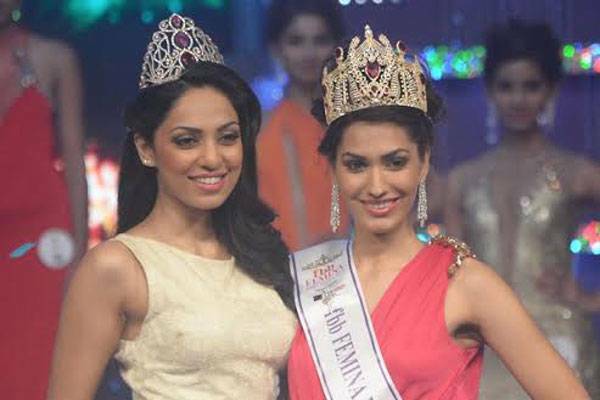 Both the girls also had a lot of pageant experience when they tried in Femina Miss India. Koyal has the pros that she won Beauty With A Purpose which is perhaps the main contest in Miss World. She has better ramp skills and is said to be overall a person with pleasant attitude. Also, Koyal has the “beauty queen” aura like Manasi Moghe. Hence, we tilt towards Koyal now. 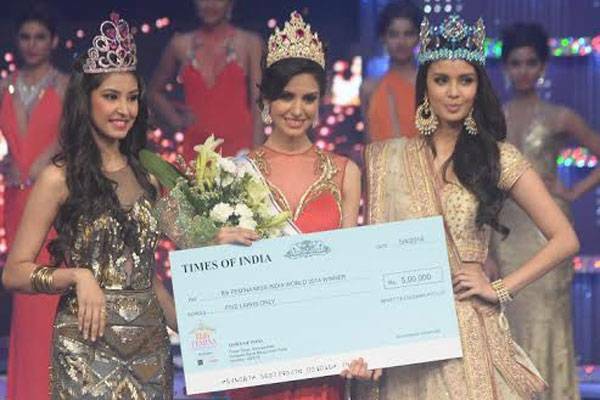 If she is groomed well, she can do wonders at Miss World – definitely surpass Navneet and might even win it all! Overall this year Femina got it totally right. The winners are better than last years’. While Koyal has the potential to make it to the Top 5/10 of Miss World, Jhataleka can be a Top 4 at Miss Earth and Gail can do well at Miss Supranational/International. Let’s hope our high expectations are met with!